To avoid litter box issues, make sure your kitten knows where his/her litter box is located. Make sure it is size appropriate. You could go larger to be on the safe side. If it's too small, they may end up accidentally stepping on poop. Then you'll have dirty paws to wash. You'll need a couple of litter boxes per cat. If your home is rather large, you'll want litter boxes in various locations. My cats and kittens use litter boxes without hoods. 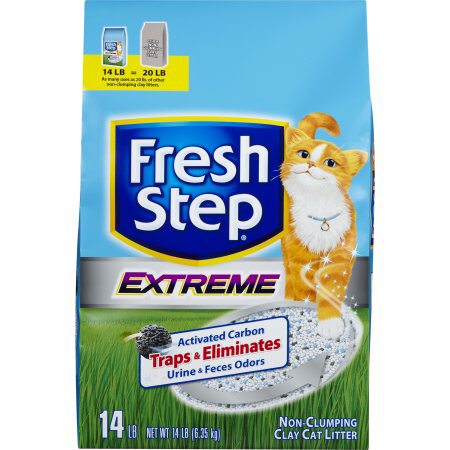 Our kittens use Fresh Step NON-clumping clay litter. 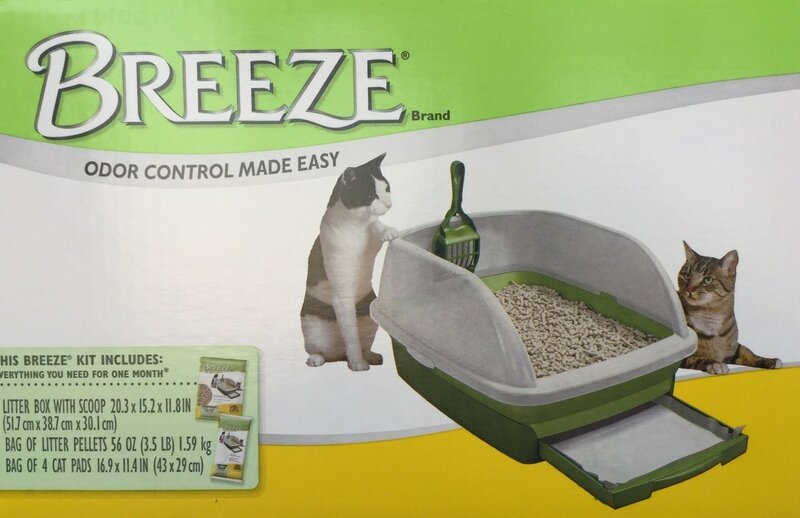 Our adult cats use The Breeze litter boxes. You'll want to clean your litter boxes twice a day. Cats love to use a clean litter box. For adults: The Breeze is awesome!